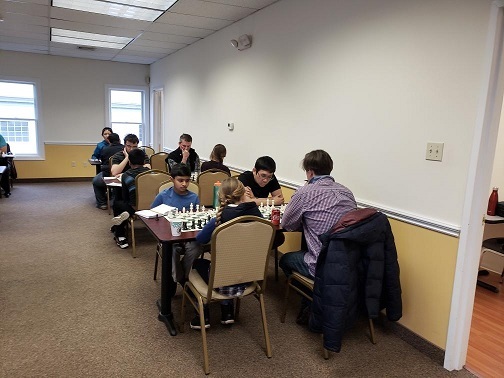 Despite most of our usual player participating in our simultaneous match against the Westchester Chess Club, this Sunday's quads saw two very competitive sections. In the top quad, expert Cayden Yang scored a perfect 3/3 sweep! The second section was a six player swiss. Sahil Vora and Grant Gereben tied for first with 2.5/3 each.